Collectively, our efforts deliver high-quality products and services to the customers we serve. We can all be very proud when consumers choose us for a meal option or place us in their shopping carts, taking us into their homes. There is nothing more special than people sitting down to share in a meal. Having people choose one of our products for the meal is powerful. 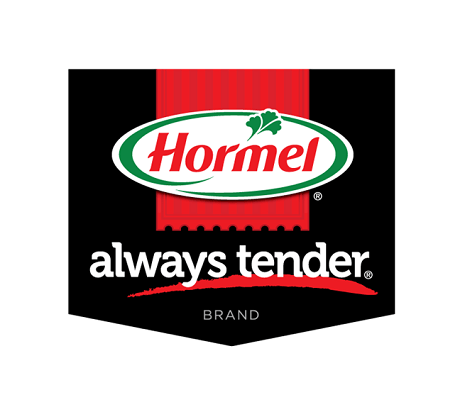 As the vice president of operations for the Refrigerated Foods division at Hormel Foods, Donnie Temperley is responsible for the Refrigerated Foods processing plants and co-packer operations. Temperley joined FDL Foods in 1982 (which became Rochelle (Ill.) Foods in 1993) and held various production and management roles. In 1993, he advanced to superintendent of processed meats. He transferred to the Austin Plant in 1996 as superintendent of cured and smoked meats production, and advanced to manager of pork processing in 2000 at the Corporate Office. Temperley was named plant manager of the Fremont Plant in 2005. In 2012, Temperley moved back to Austin, Minn., and became the director of pork operations and procurement at the Corporate Office. He advanced to vice president of Grocery Products operations in 2014. He assumed his current position in May 2016. Originally from East Dubuque, Ill., he is a 2010 graduate of the management executive program at the Carlson School of Business, University of Minnesota (Minneapolis). He and his wife, Mardi, currently reside in Austin, Minn., and have two daughters.